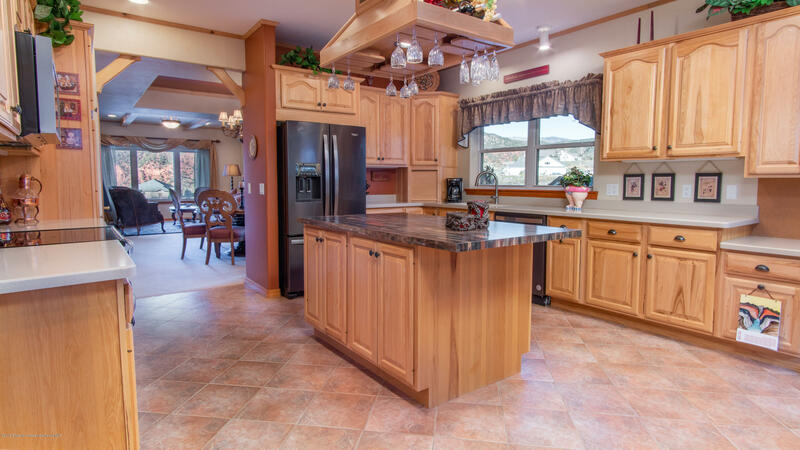 A must see custom built home being offered by the original owners for the first time. 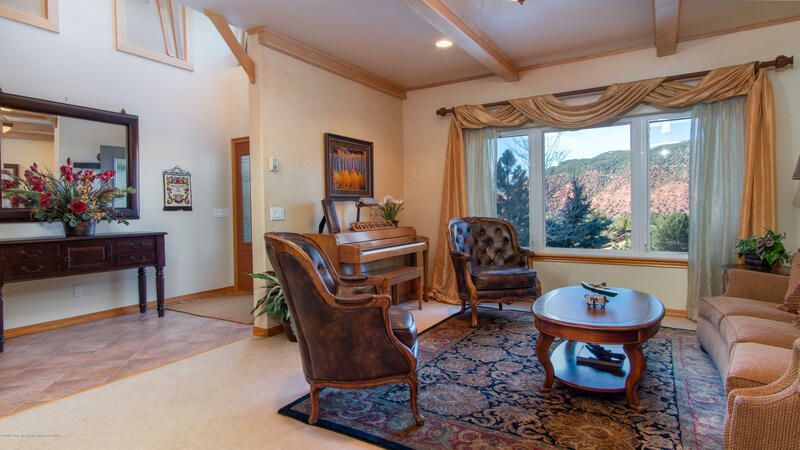 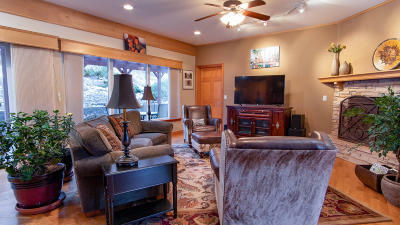 Enjoy incredible views of the valley and red rock cliffs while being located on a private 2-acre lot. 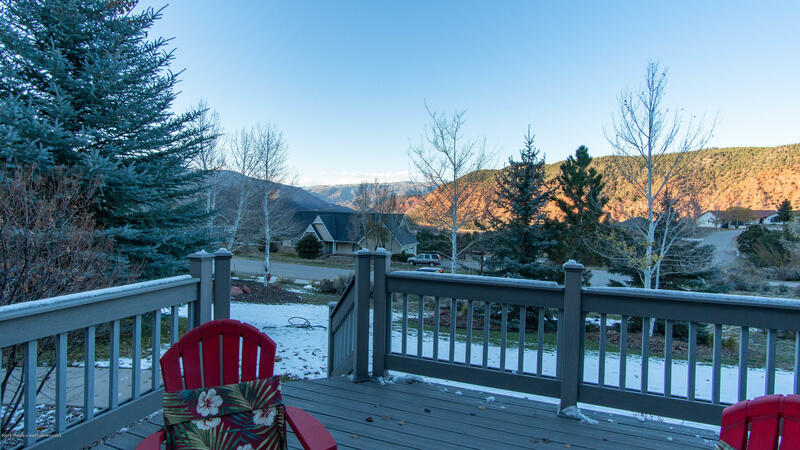 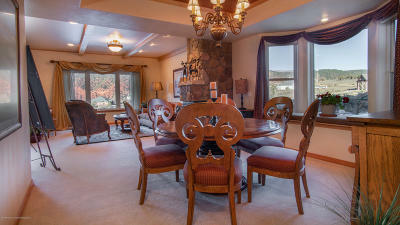 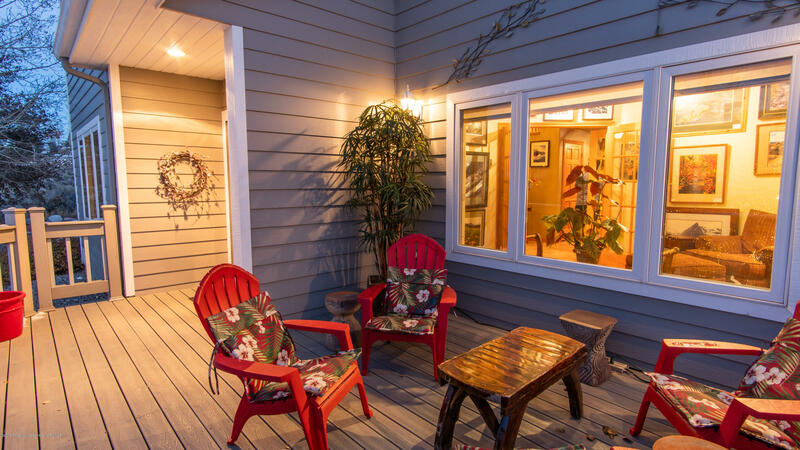 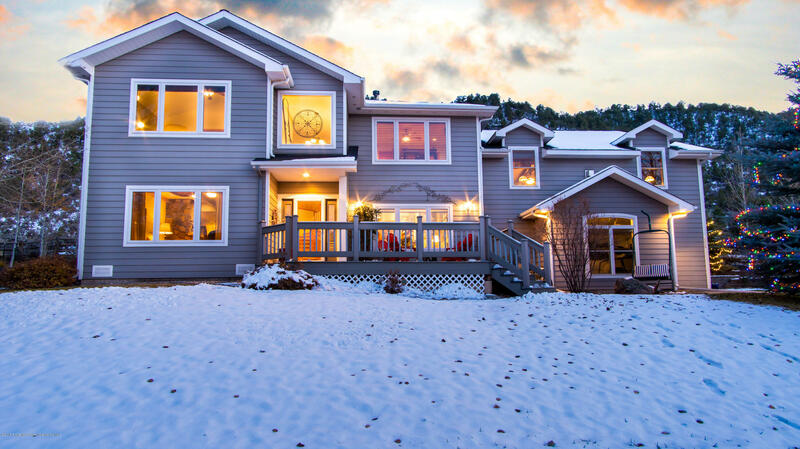 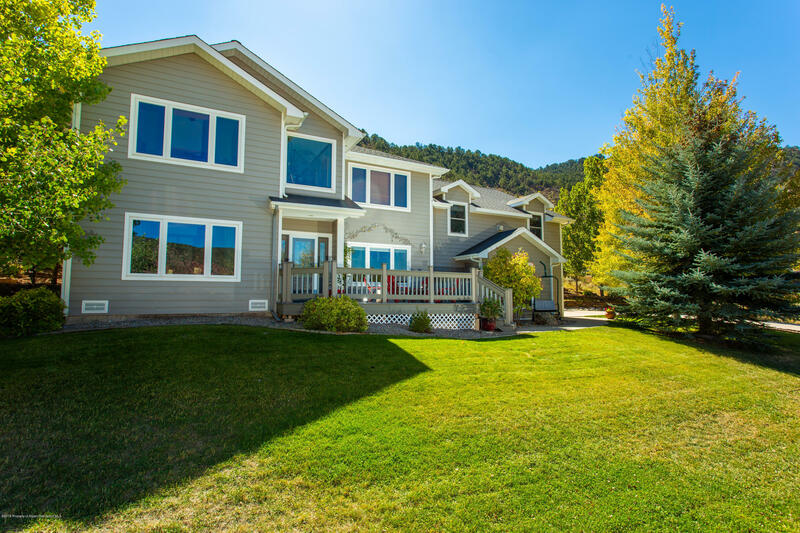 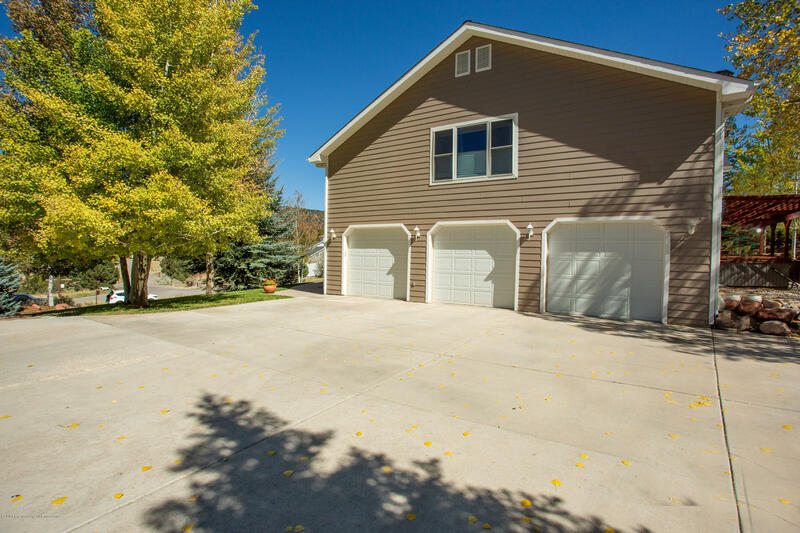 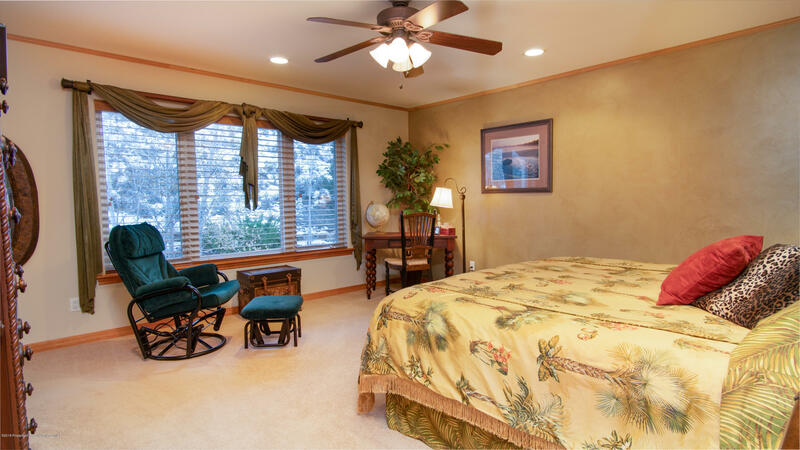 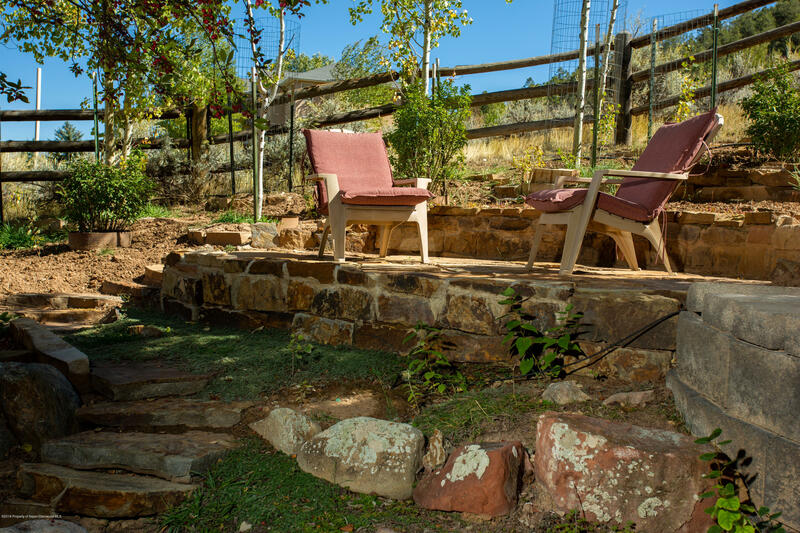 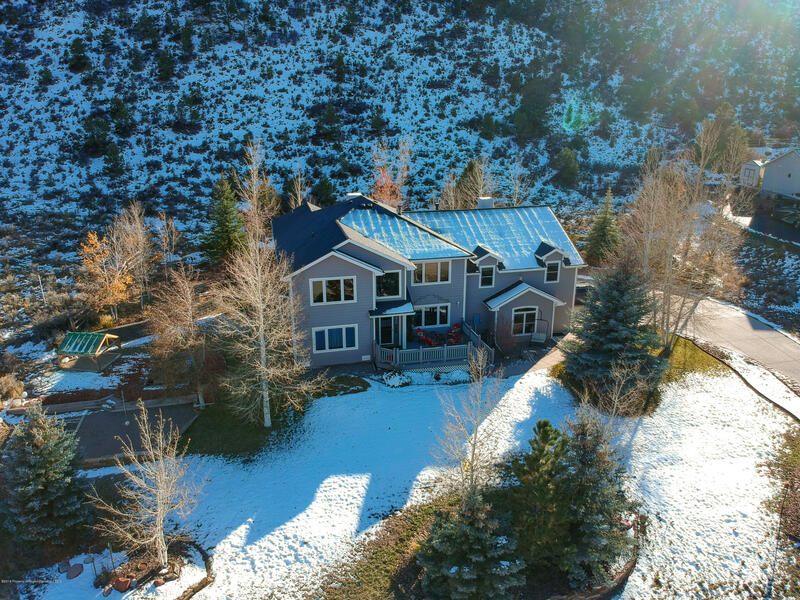 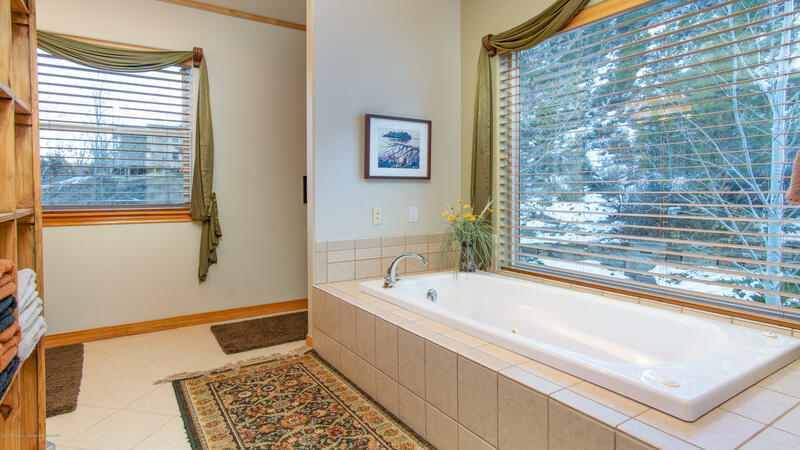 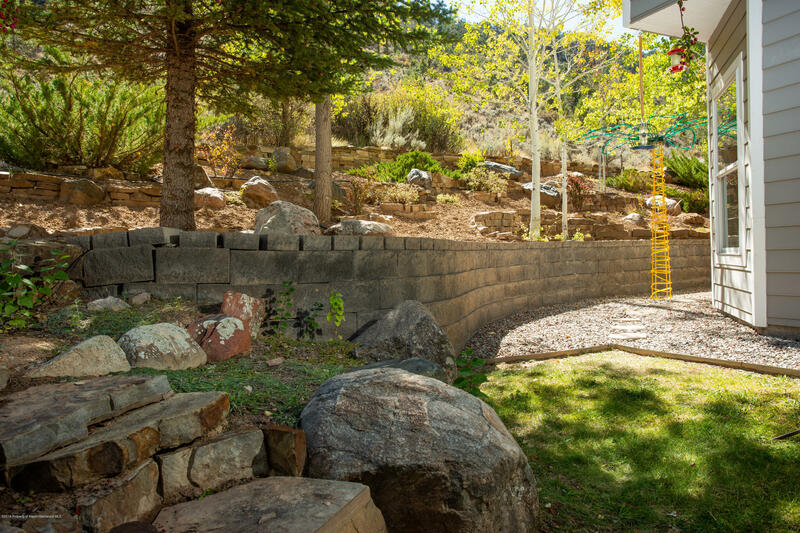 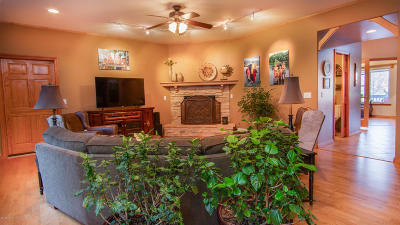 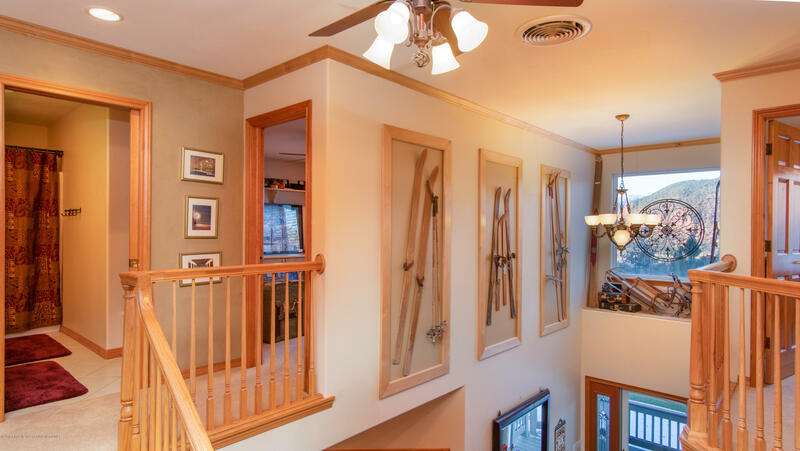 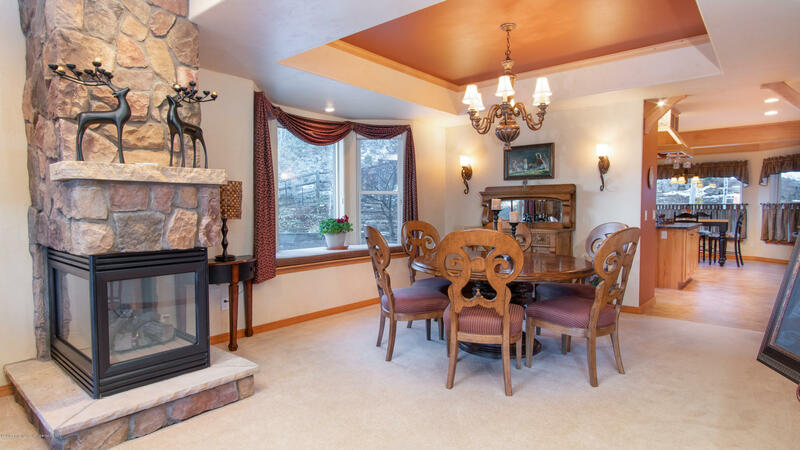 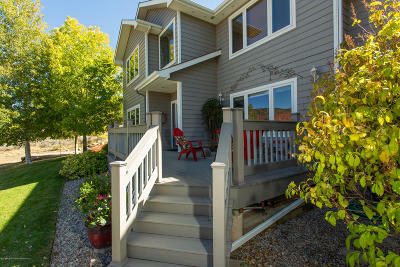 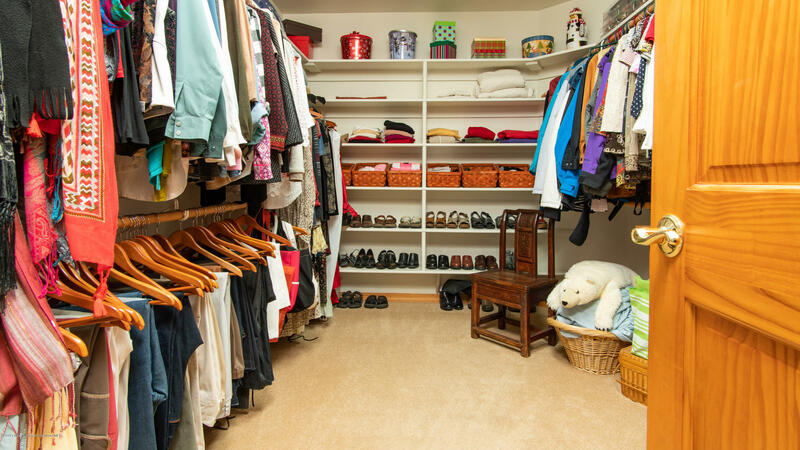 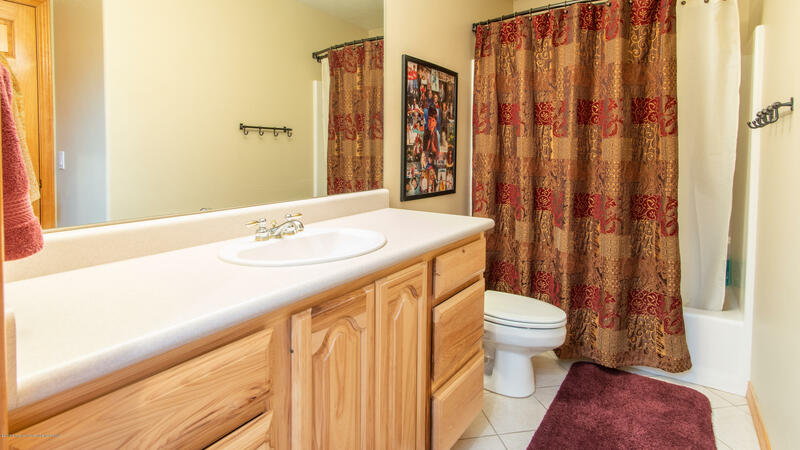 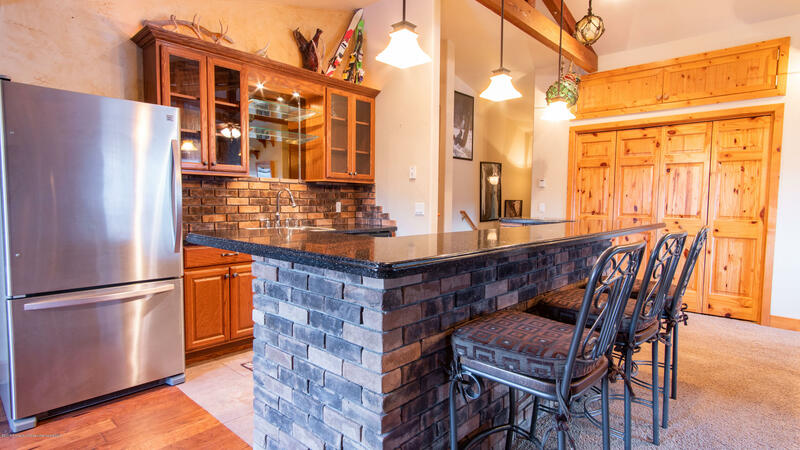 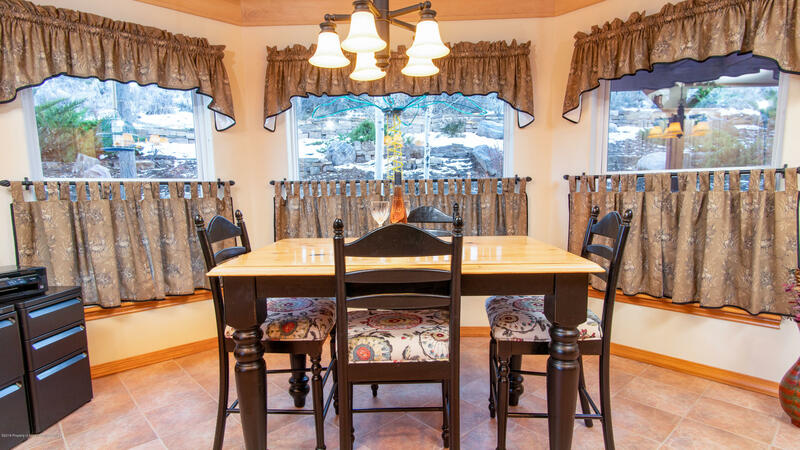 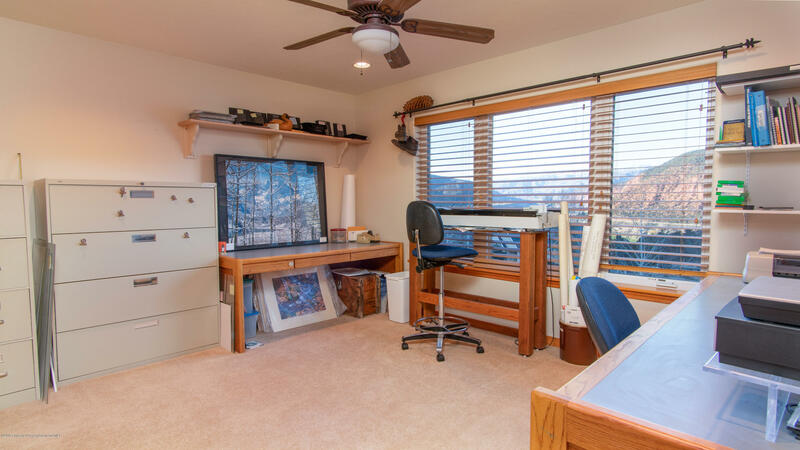 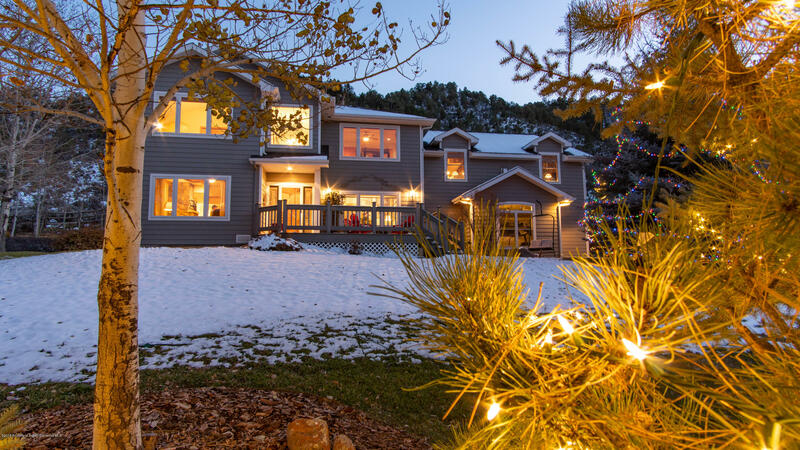 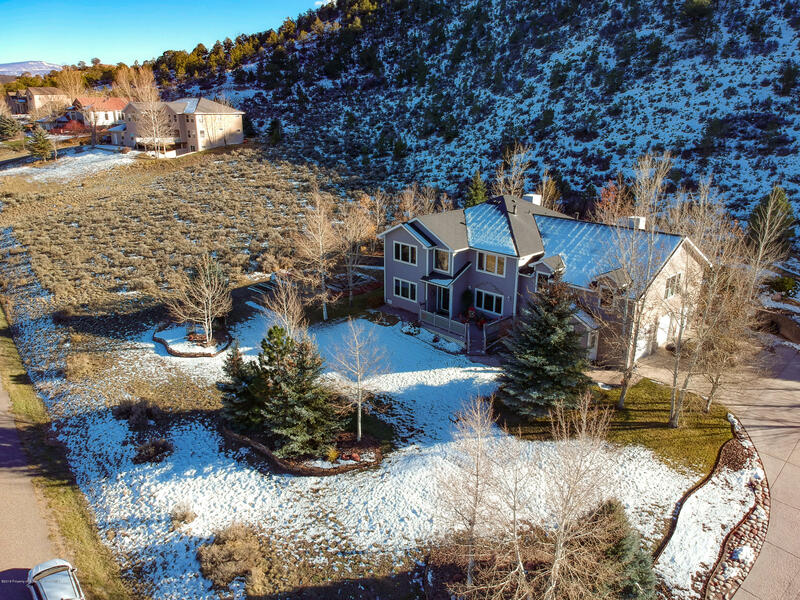 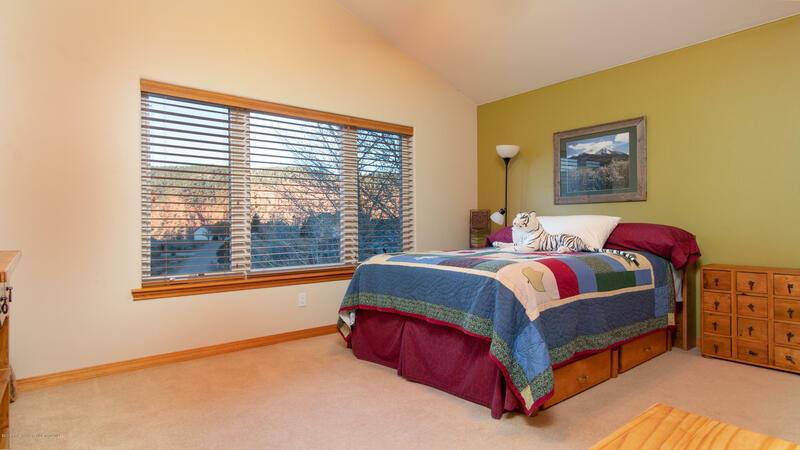 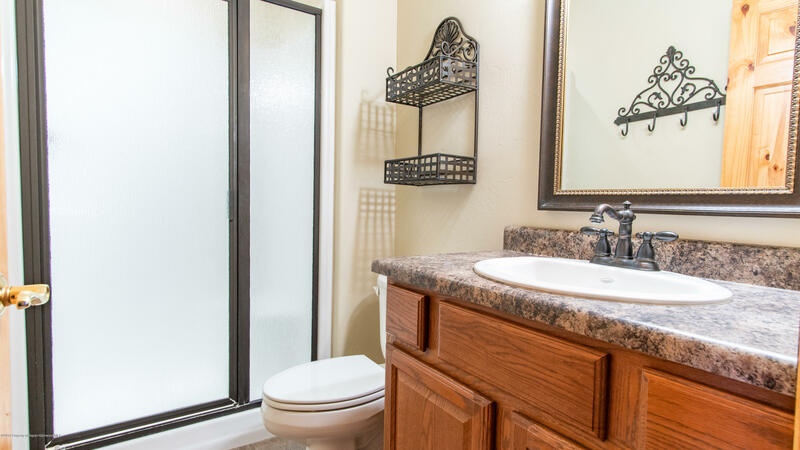 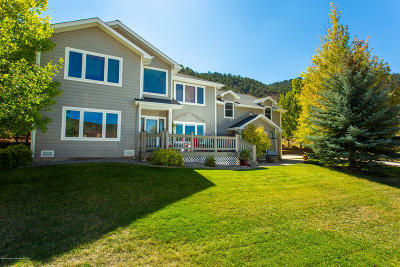 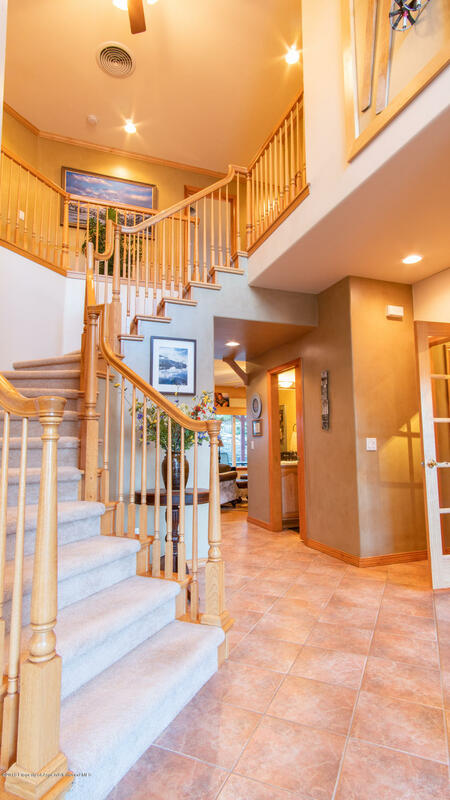 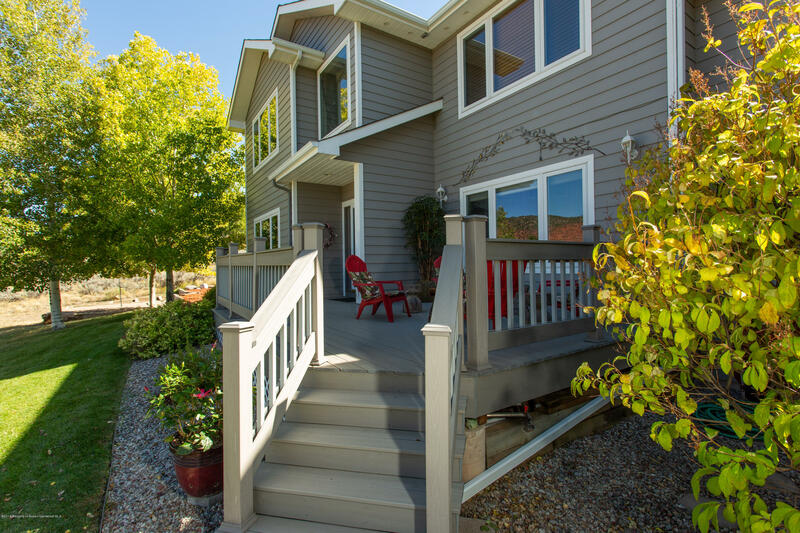 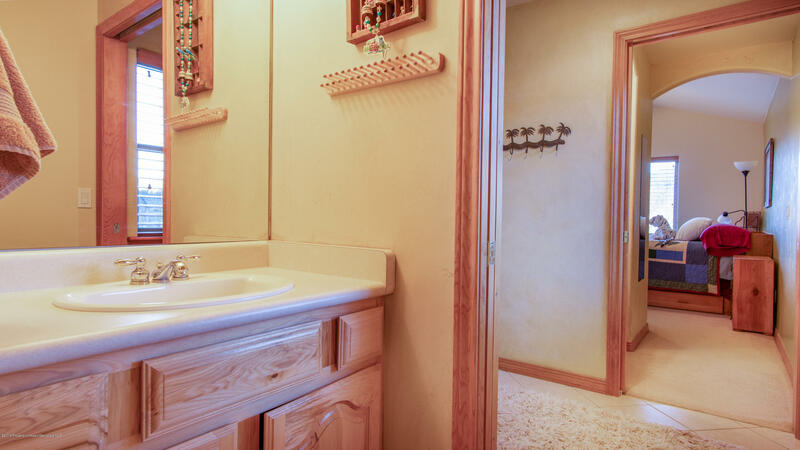 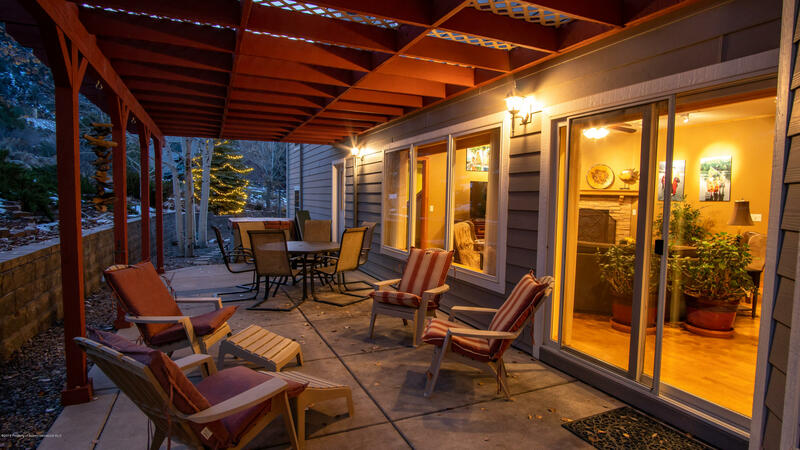 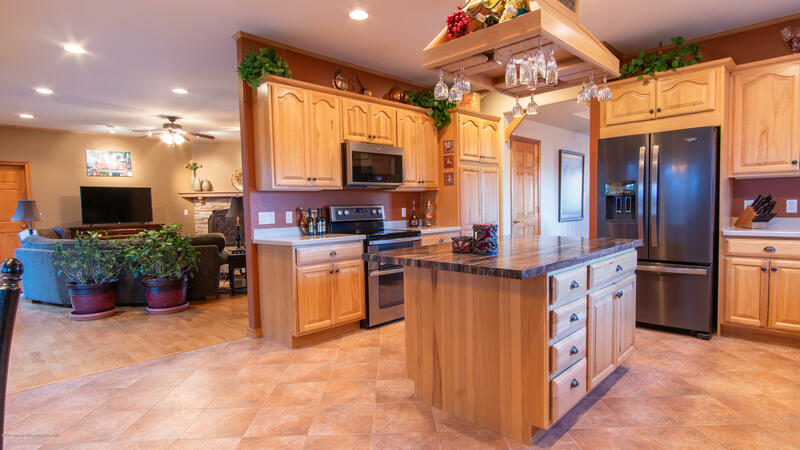 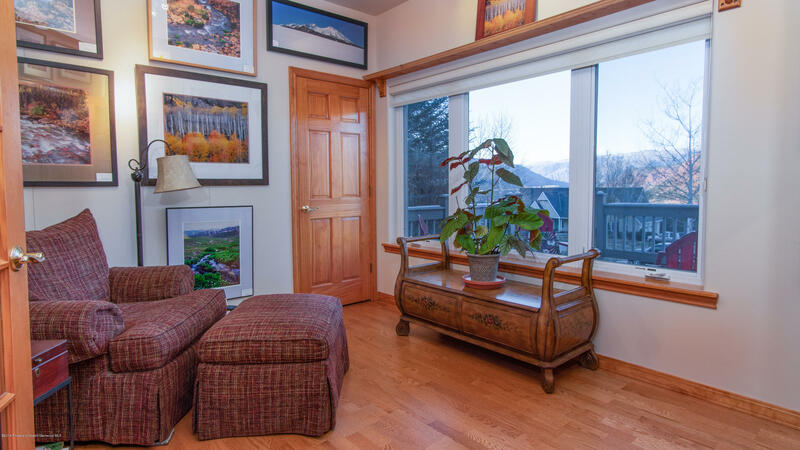 You will be captivated by the peace and privacy of aspen trees, custom rock garden terraces, and mature landscaping. 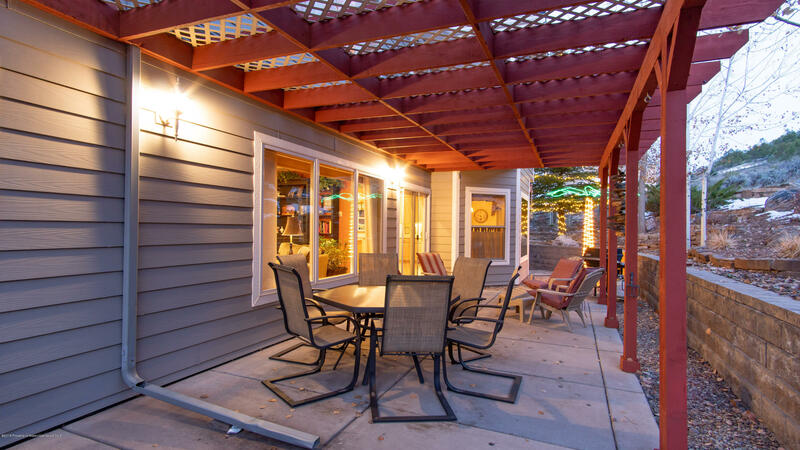 Listen to the birds or watch the wildlife roam while enjoying your morning tea or entertaining on your patio. A formal floor plan on the main level with updated kitchen, dining area, seating/fireplace area and plenty of room to spread out. 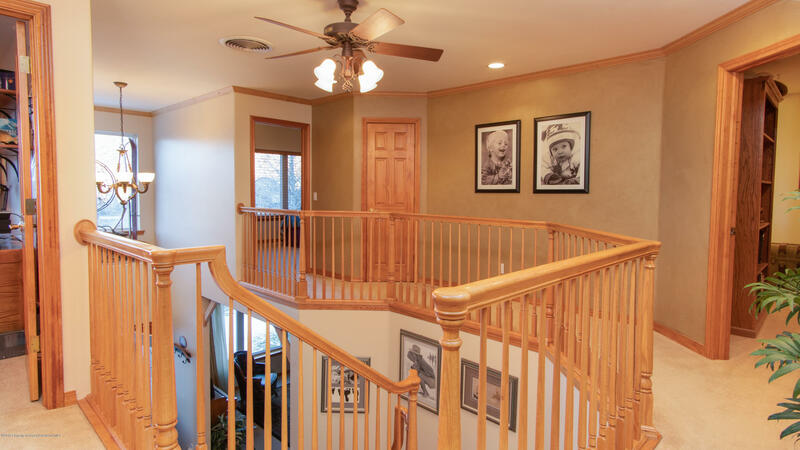 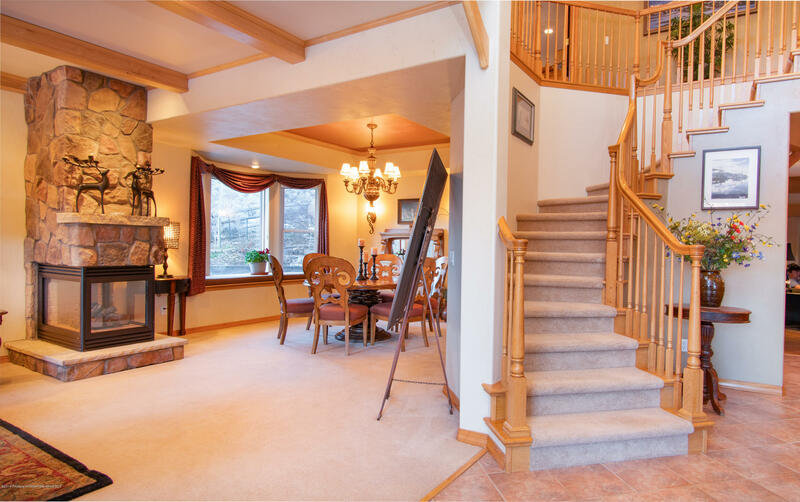 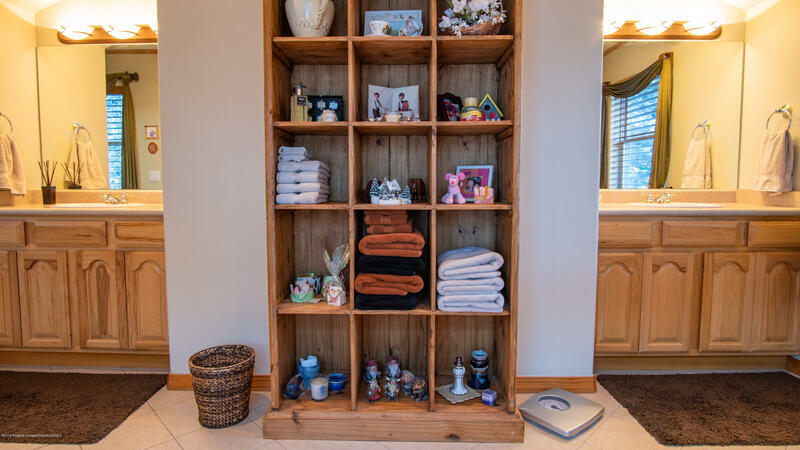 At the top of the grand staircase, you will find all bedrooms on the upper level including an appointed master suite. 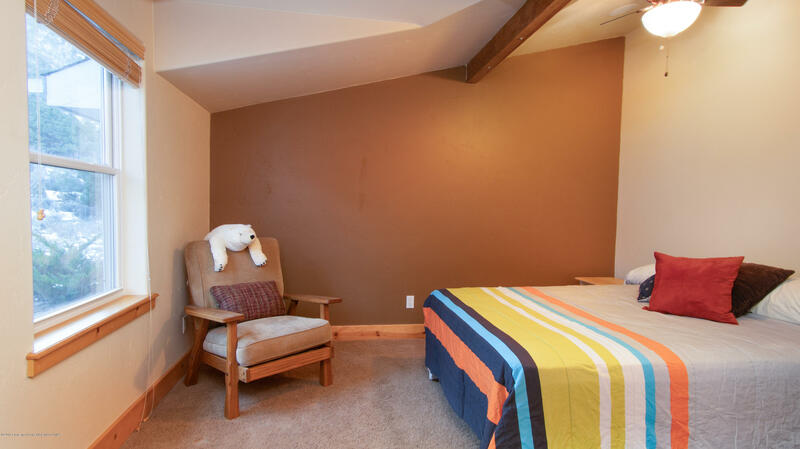 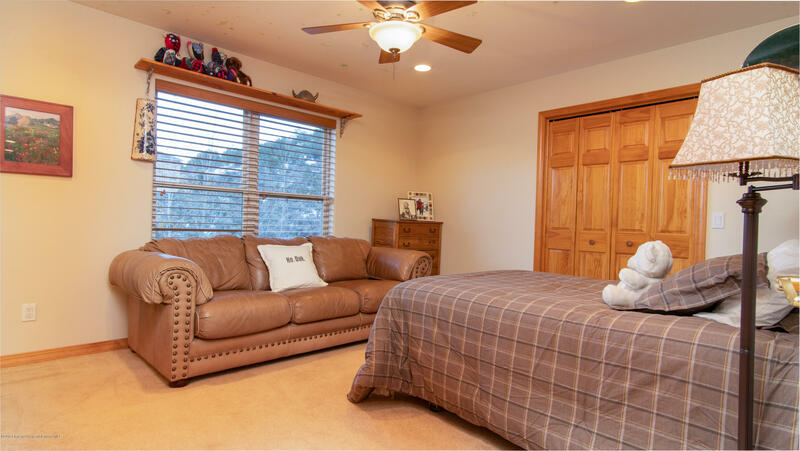 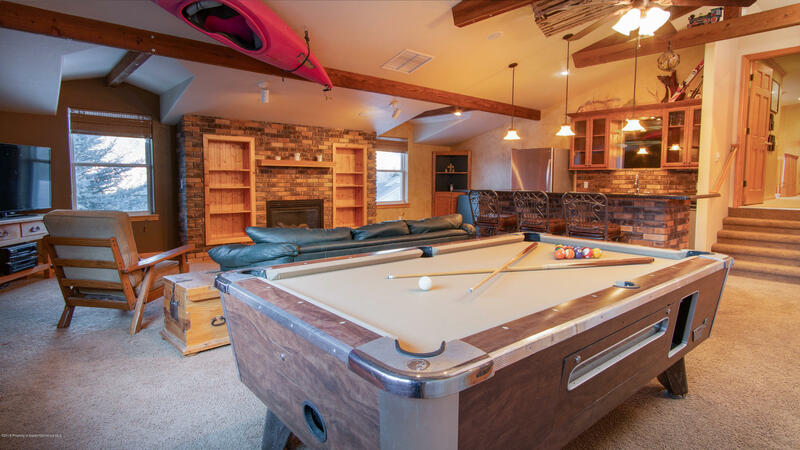 A spacious and stunning bonus room above the garage is ideal for entertaining friends, family, or using as a guest quarters!